Delivered in overall red they soon became a familiar sight throughout Ribble territory. Many replaced double deckers, especially 53 seat low bridge types which had the same number of seats. They were particularly useful to the operating department in the summer when used a reliefs to express services, being a considerable improvement on low bridge PD2s in this respect. Conversely they were hard going on twisty country roads in rural areas. 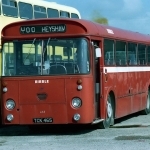 465 entered service in June 1963 and was allocated to Blackburn’s George Street garage where it stayed until 1970. By January that year it was at Southport before moving to Preston in mid 1975. 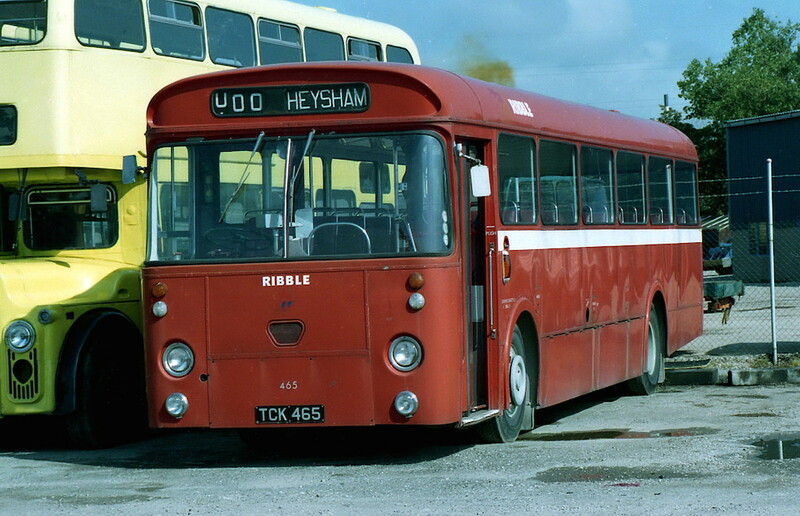 By March 1977 it was at Skerton (Lancaster) depot where it remained. It was converted to act as a tow bus and that ensured its longevity being finally withdrawn in 1982. That was not the end of its association with Lancaster as it was acquired for towing by Lonsdale PSV Sales. After another 10 years it joined the RVPT collection. Although safely stored undercover it was not on the short term list for restoration. 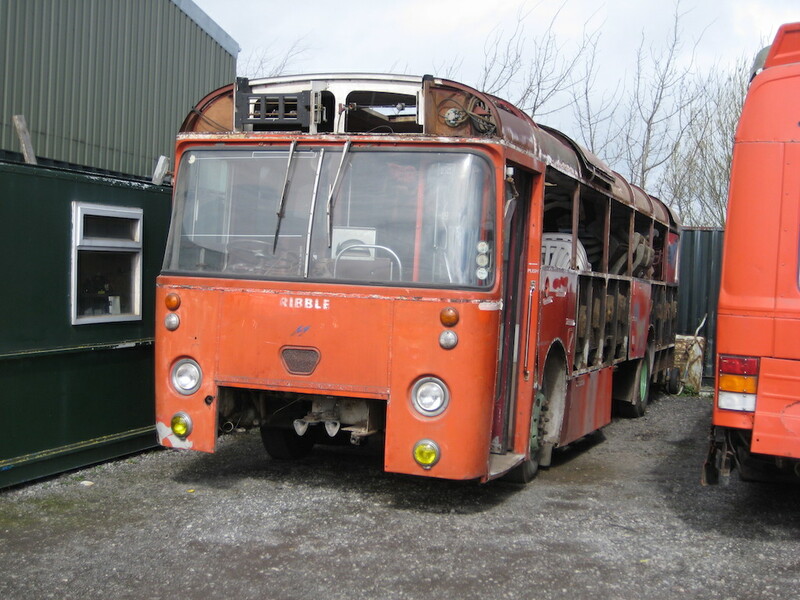 In early 2015 RVPT member John Davis from the Isle of Man offered to take it and fully restore it. John already owns 665, a short Leopard. 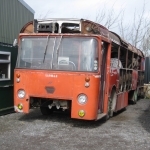 The Trust has accepted this offer and the bus has now moved to the island for restoration with a target of 2019, Ribble’s centenary year.